There are rooms and halls of various sizes available for hire to organisations and charities, and for children’s parties, although regular bookings do limit times and availability. 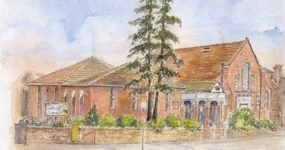 In addition to Church groups our premises are also currently hired and used by WEA, U3A and several Choirs, as well as the Living Waters Congregation which meets on a Sunday afternoon. 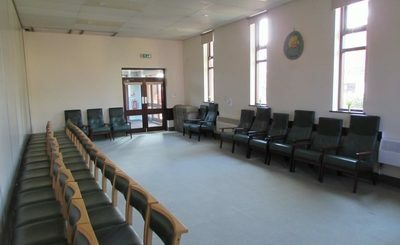 Spaces for hire include a large hall, a smaller hall, several small rooms, the kitchen, and the Aldersgate Lounge which is located at the front of the church building and is created by closing off an area of the church with sliding screens. For further details, including current rates, please contact Val Parker (lettings@hatfieldroadmethodist.org).